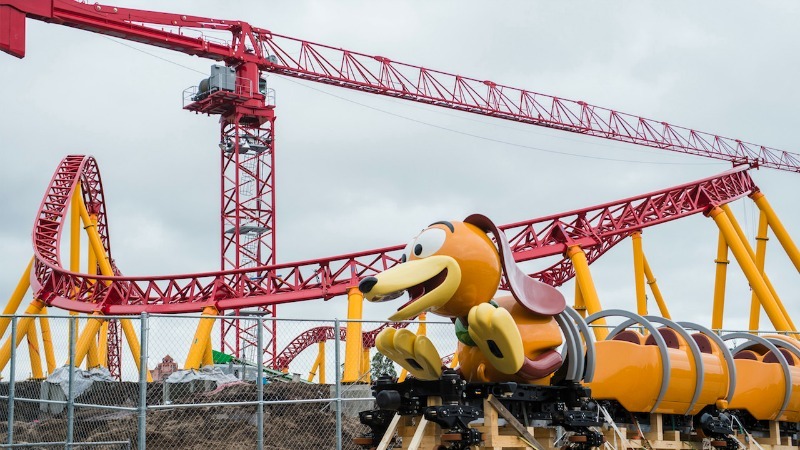 Reportedly the Slinky Dog Dash coaster, which will be one of the major attractions in the upcoming Toy Story Land in Disney’s Hollywood Studios, has begun its safety testing. 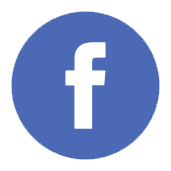 The ride vehicle was spotted on the track, which seems to confirm that the ride is working through its operational acceptance testing. While there is clearly a lot of progress on Toy Story Land it still be some time until any guests get to ride this attraction. It was announced earlier this year at the D23 Expo that Toy Story Land will open next summer.